Every year, there are more innovations in playground design, and 2019 is no exception. From incorporating music and technology, to an even bigger focus on sustainability and inclusivity, modern playgrounds encourage better play, increase physical fitness, and strengthen community bonding. To keep things fresh, playground designers and architects are always looking for innovative ways to promote health, wellness, community, and acceptance. A playground becomes a destination when it combine creativity, color, adventure, and a fun, upbeat atmosphere. Here are five of the most significant trends ideas in parks and recreation to look out for this year. The ADA (Americans with Disabilities Act) prohibits discrimination against individuals with disabilities, including jobs, schools, transportation, and all public places. The newest playground concepts take it further by enabling and encouraging children to play and discover. There are no separate sections for special needs or handicapped children and adults . All of the equipment is designed to challenge and engage visitors equally. Be fair. Play environments are designed to allow everyone to participate equally. Be included. Everyone is included, regardless of diverse abilities. Be smart. The play environment is easy to understand. Be independent. All children can play independently and at their own level. Be safe. Playgrounds meet current safety standards, while remaining challenging. Be active. The environment supports physical activities. Be comfortable. 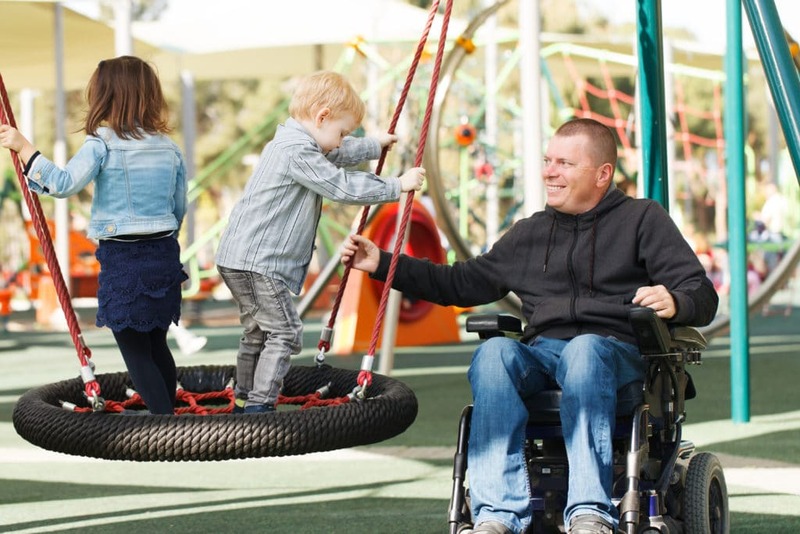 The playground is usable for people with all needs, including sensory, size, and mobility needs. Inclusive design enables children of all backgrounds and ability levels to enjoy themselves equally. These seven principles will become the standard in playground design moving forward. Beacons are simple Bluetooth devices that are mounted throughout parks in different locations. Whether they are placed indoors and outdoors, they connect with people through their cell phones and relay location based information back to them. Beacons enhance park visitors experience by sending navigation assistance, multi-media experiences, and they can even keep track of where they parked. Geofences use RFID or GPS technology and define a certain area of the park. GPS senses when visitors enter the area, and it communicates via an opt-in mobile app. Drones, also known as Unmanned Aerial Vehicles (UAVs), are being seen more and more in our skies. Parks and playgrounds will soon be no exceptions. In the near future, drones may be used in playgrounds for monitoring and public safety. 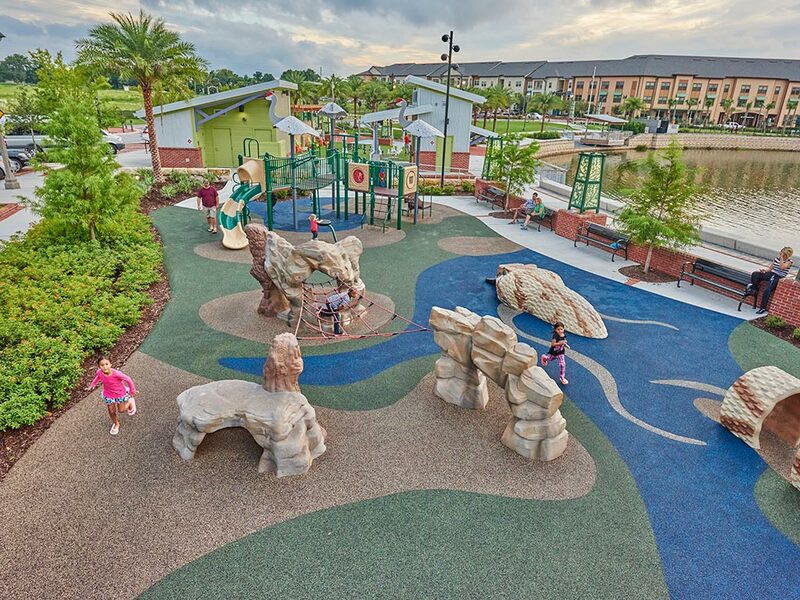 Eco-friendly playground equipment, surfacing options, and materials are top of the list for playground design in 2019. Recycling programs in parks are also an integral part of keeping the park clean and well maintained. The benefits of recycling include reducing the amount of waste sent to landfills and conserving our natural resources. Sustainable and recycled materials continue to be popular choices for playgrounds. 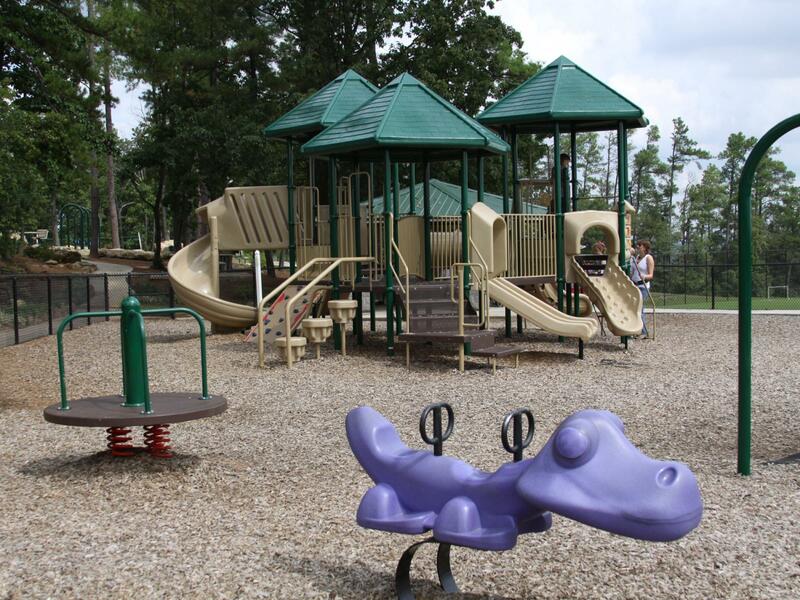 High-density Polyethylene, or HDPE, is a #2 plastic that is often used for playground equipment. This plastic can come from milk jugs and other household plastic. The plastic is shredded into granules, fed into a hopper, melted, and molded into the shapes required for the playground. Wooden materials should have an FSC certificate for sustainable forestry. A themed playground is different from a regular playground in that every element incorporates the same theme. For example, the park could be made to look like a pirate ship, outer space, an underwater environment, or a medieval castle. These structures encourage creative play, and capture children’s attention. For example, at Morgan’s Wonderland Inspiration Island Splash Park in San Antonio, Texas, they’ve used an interactive pirate theme. As the first water park built specifically for people with disabilities, it lets everyone engage in active play pretending they are setting sail on the high seas searching for buried treasure. Sound is being incorporated into playground design more than ever before. 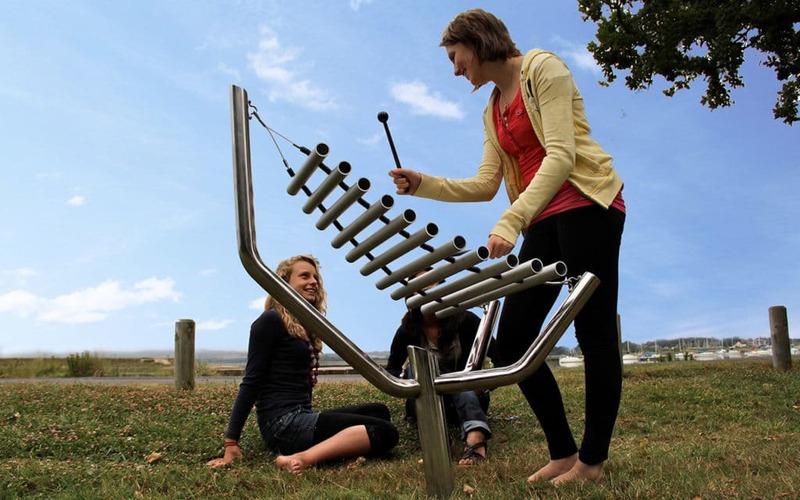 Playground developers are installing musical features and instruments into playgrounds to stimulate motor and cognitive development in children, especially those with sensory issues. Some examples are chimes, bells, and drums. Musical features can come in the form of large sculptures or small keyboards incorporated into walls. Music therapy helps people of all ages and abilities gain a creative and spontaneous way of expressing themselves. Music and musical instruments help children develop social, physical, and mental abilities. These features in playgrounds stimulate tactile, visual, and auditory systems in children and adults. Since music is non-verbal, it offers a communication option for those with speech difficulties. Inclusive design, technology, sustainability, themed playgrounds, and musical features are all trends that playground designers can embrace. Other trends in play and recreation include expansive indoor facilities such as trampoline parks, climbing facilities, and multi-sports bubbles. Playgrounds are also incorporating services such as libraries, health service, and after school care. Fitness structures and sensory areas continue to be popular, and more and more playgrounds are combining dog parks into their design. These are just a few of the exciting playground innovations and design trends to watch for in 2019.